Alpha Wealth Management Limited (AWM) is a successful boutique financial advisory business which is directly authorised and regulated by the Financial Conduct Authority (Reference Number 747216). 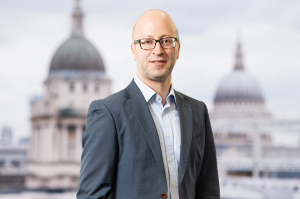 Established and led by Marc Ovits, the business has undergone significant growth acquiring an enviable reputation for consistently providing ‘best advice’ to all its clients. Consequently, several other professional firms (mainly accountants and solicitors) have sought to work very closely with AWM to ensure clients have an optimal ‘team’ of advisers behind them. AWM provides independent financial advice. We do not have ties to any third-party providers and we can access all products and solutions.